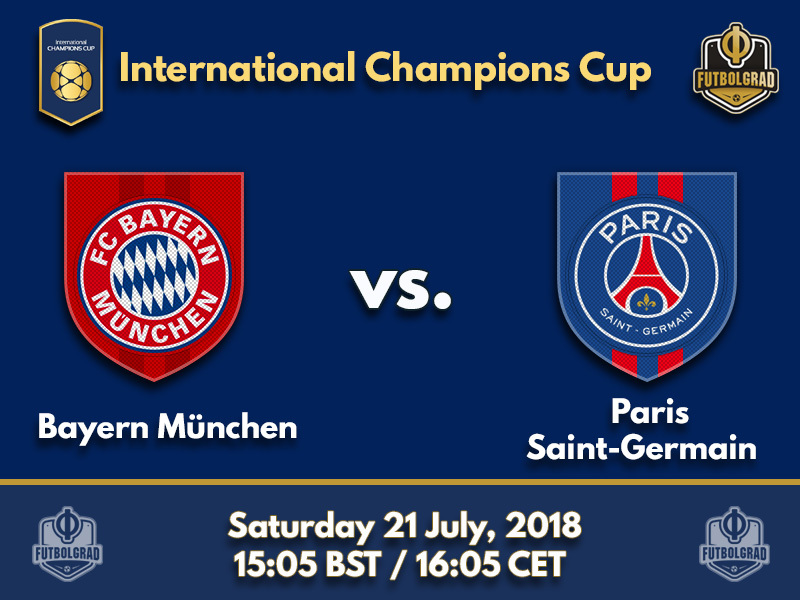 Bayern München and Paris Saint-Germain will kick off their International Champions Cup campaign in Austria. 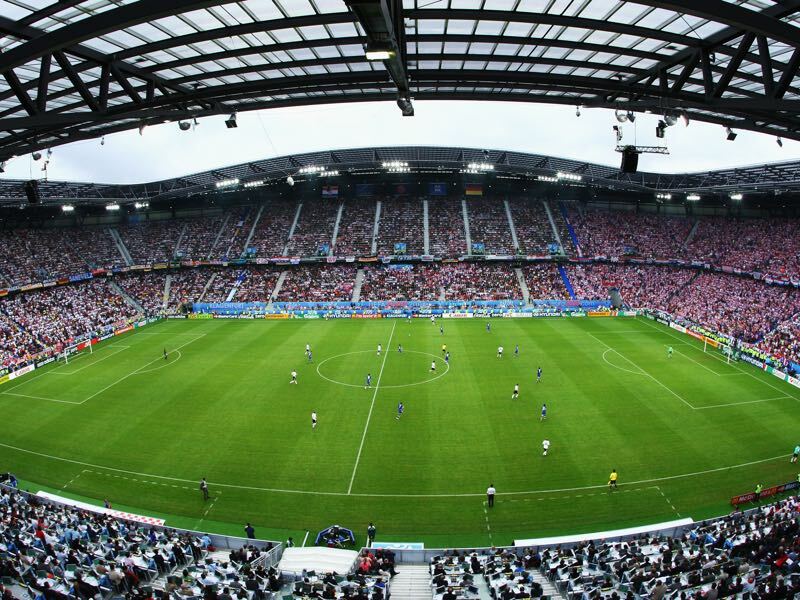 The Wörthersee Stadion in Klagenfurt will set the stage for the first game before both teams head off to the United States to continue the tournament. The clash of giants in Austria will be the first match for new Bayern head coach Niko Kovac. Signed from Frankfurt in the spring to take over from the outgoing Jupp Heynckes Kovac is tasked into slowly transitioning the club while keeping Bayern on top of the Bundesliga and competitive in the UEFA Champions League. It is not an easy task given that key players like Arjen Robben (34) and Frank Ribéry (35) are nearing the end of their respective careers. Furthermore, Kovac will also have to re-integrate players like Robert Lewandowski and Jérôme Boateng, who internally and externally have voiced their desire to leave the club. On top of that Kovac will also have to navigate the immense expectations in the Bavarian capital were the domestic title is a must and the Champions League is the real measurement of the club’s success. Overall, not an easy task for the 46-year-old head coach, who for the first time in his career is coaching a top European club. For Kovac the International Champions Cup will, therefore, be an important stepping stone ahead of a difficult season – Bayern will head to the United States for two more preparation bouts against Juventus in Philadelphia (July 25) and Manchester City in Miami (July 28). At Paris Saint-Germain newly appointed head coach Thomas Tuchel is in a similar situation than Kovac. Tuchel, in fact, was one of the favourites to take the Bayern job this summer. But in the end, the 44-year-old turned down an offer to take control of Bayern as their significant reservation among some of Bayern’s key players towards appointing Tuchel. Instead, Tuchel will now become the latest coach attempting to win a Champions League crown for the Qatari owned club Paris Saint-Germain. It has been seven years since Qatar Sports Investments have owned PSG and Tuchel is already the fourth high profile head coach after Carlo Ancelotti, Laurent Blanc and Unai Emery all failed to bring the Champions League to Paris. Emery, in particular, has now failed twice in spectacular fashion to go to the later stages of the Champions League – despite PSG bringing in superstars Neymar and Kylian Mbappé for over €400 million last summer. Tuchel is now charged with making that next final step and finally win the Champions League with PSG – everything else will be seen as a disappointment by the decision makers in Qatar. For Tuchel the Champions League project starts on Saturday against Bayern as PSG will head to Singapore following the clash of giants in Austria. Both coaches will be expected to experiment quite a bit, and with players still missing due to the World Cup this could be an excellent opportunity to see some fantastic prospects on either side. Renato Sanches will stay in Munich this season where new Bayern head coach Niko Kovac will be tasked with resurrecting the career of a youngster once deemed the most exciting prospect in Europe. Renato Sanches’ fall indeed has been somewhat exemplary of what went wrong at Bayern under previous head coach Carlo Ancelotti. The Italian struggled when it came to integrating younger players and Sanches never was given a proper chance to be integrated. 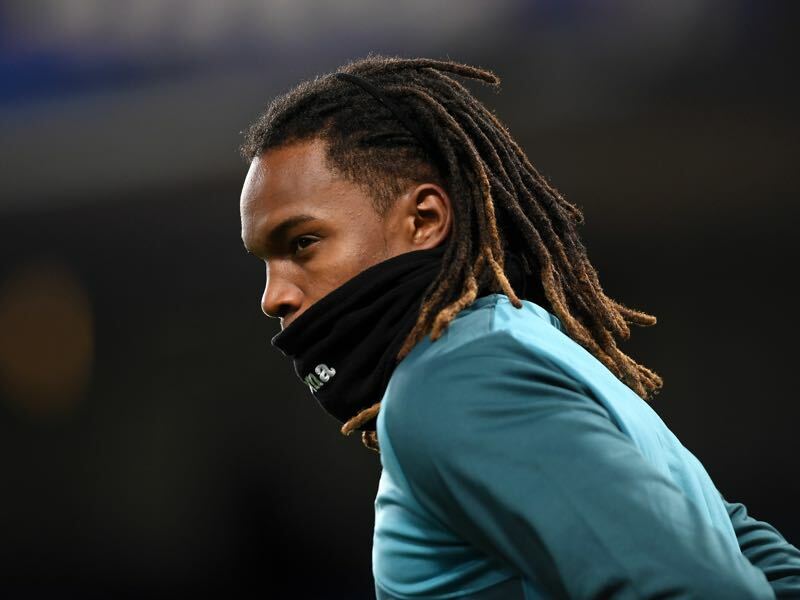 A loan move to Swansea then turned out to be a disaster and interims coach Jupp Heynckes suggested that under his guidance Sanches would have never been sent to play in the English Premier League. Since then a loan move has been discussed, but instead, Bayern now hope that Kovac can integrate the 20-year-old midfielder, who without a doubt has the talent to become one of the best midfielders in the European game. 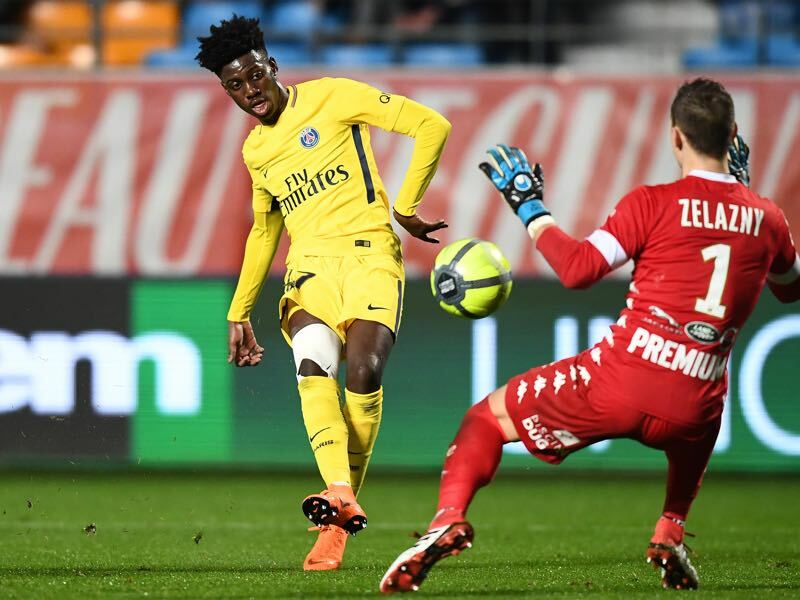 Timothy Weah is one of the most fascinating prospects emerging from PSG’s youth academy. The son of Ballon d’Or winner and former PSG striker, and now President of Liberia, George Weah Timothy has some massive shoes to fill. A US citizen Timothy Weah plays for the United States and was capped in March 2018. In May he managed his first international goal in a friendly against Bolivia. The 18-year-old has already received playing time in Ligue 1 as well and in the medium-term is expected to make his next step under new head coach Thomas Tuchel. In the short-term, however, it is anticipated that Weah could be loaned out and the ICC might be a good opportunity for other clubs to scout the young striker. With eight goals in 722 minutes, last season for Bayern, winter signing Sandro Wagner scored on average every 90.25 minutes, which translates to one goal per full match. Bayern and PSG have faced each other eight times in official competitions with the Parisians winning five times and the Bavarians three. Thomas Tuchel coached Mainz and Dortmund against Bayern a total of 17 times with a balance of five wins, two draws and ten losses. Their last meeting, in the 2017/18 Champions League, ended with a 3-1 victory for Bayern.